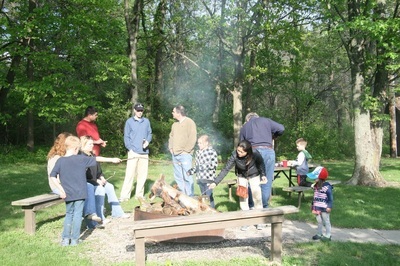 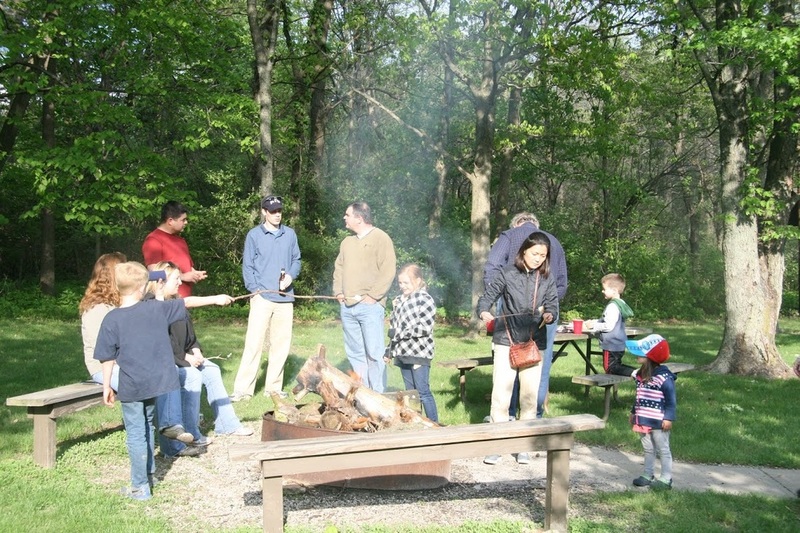 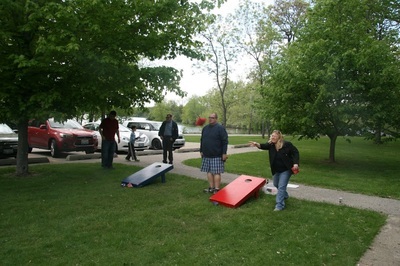 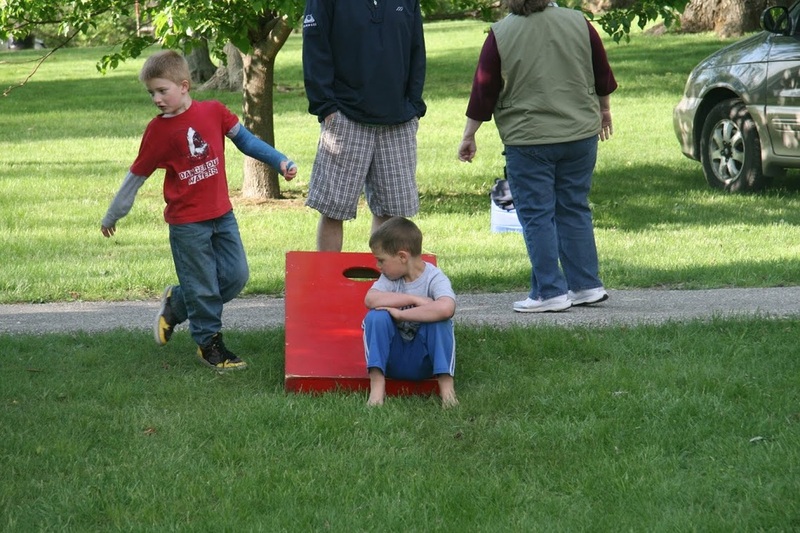 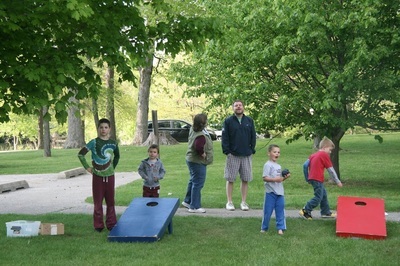 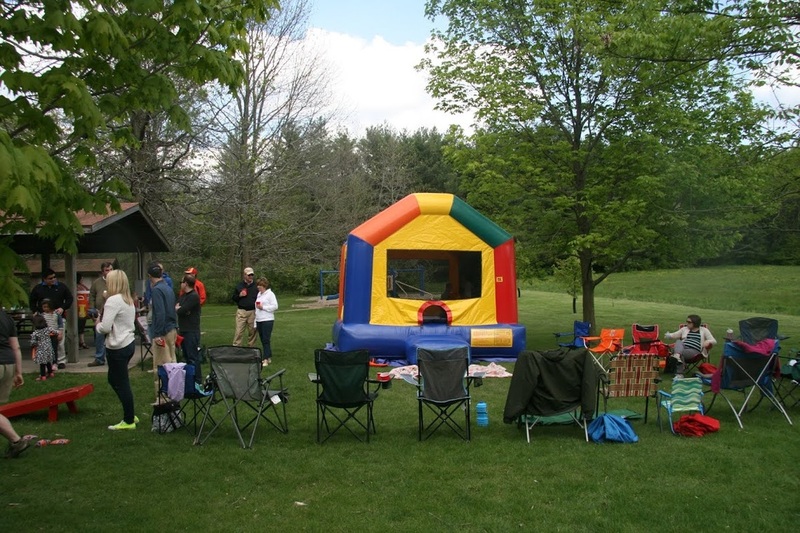 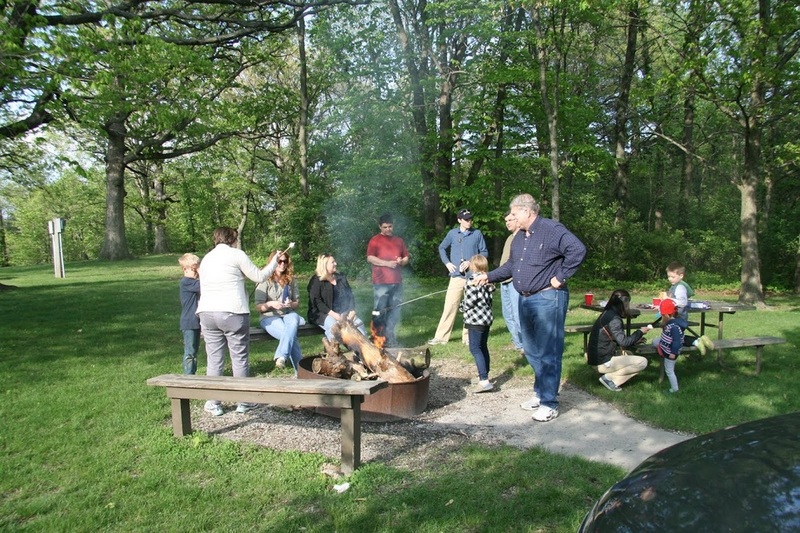 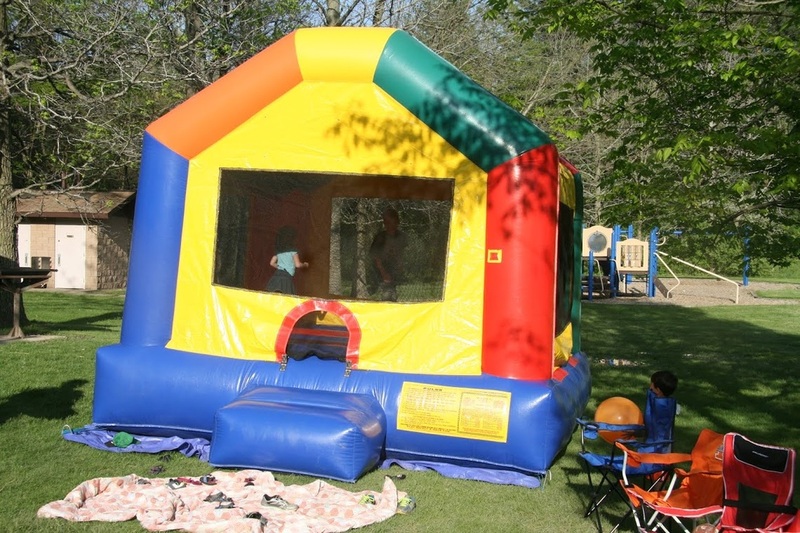 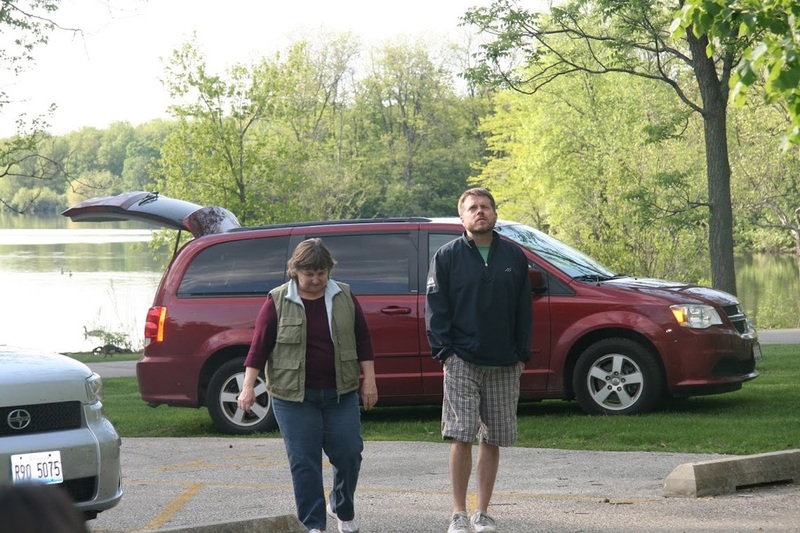 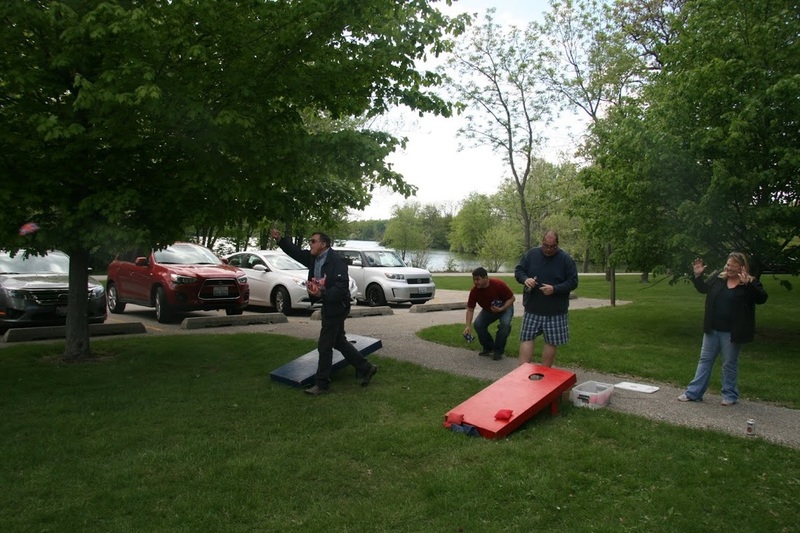 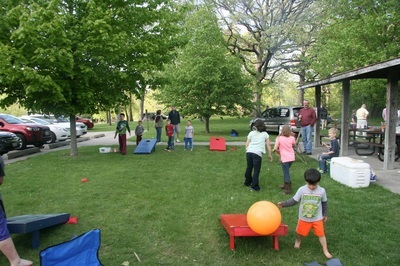 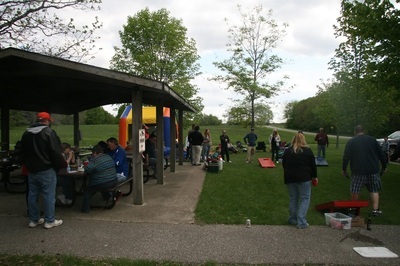 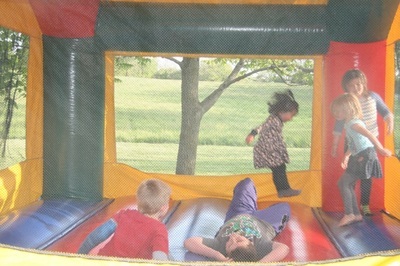 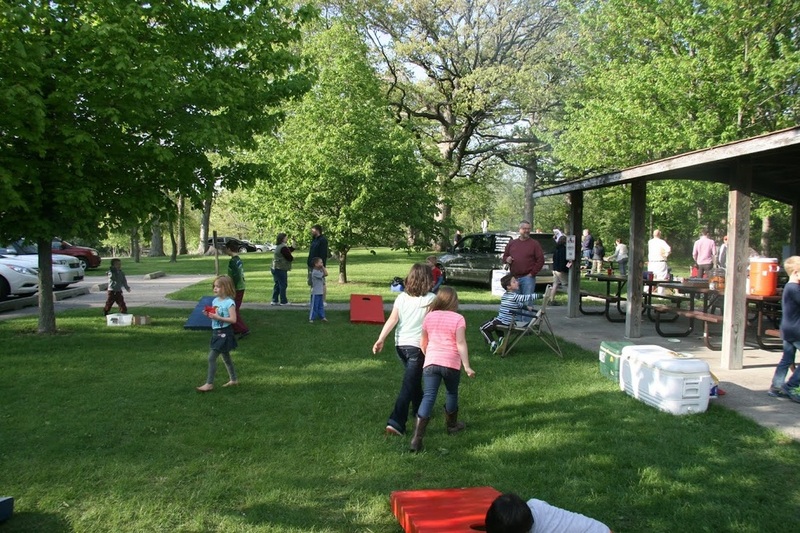 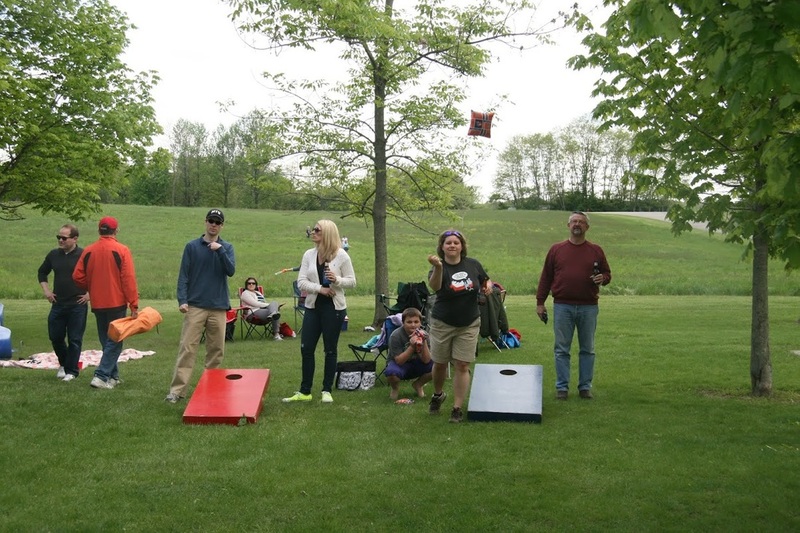 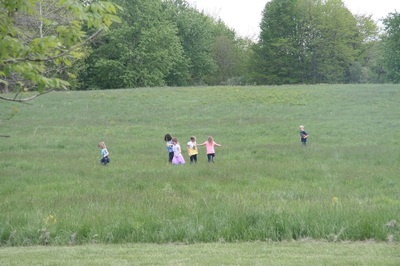 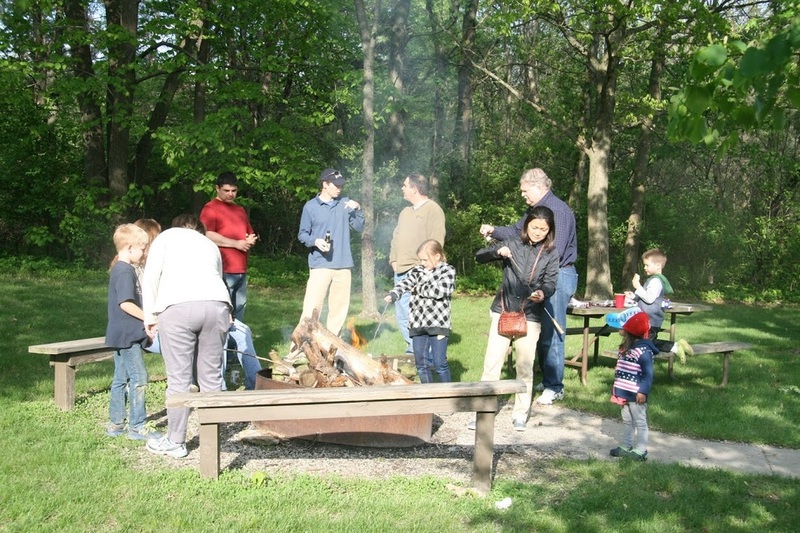 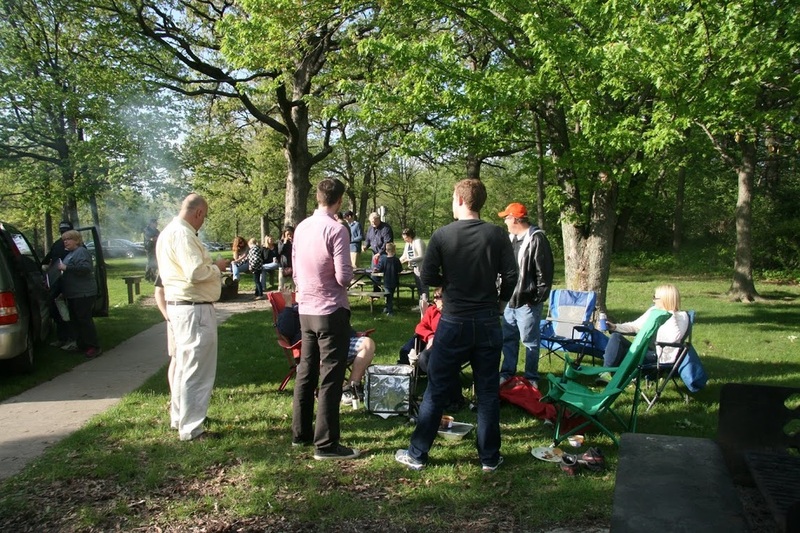 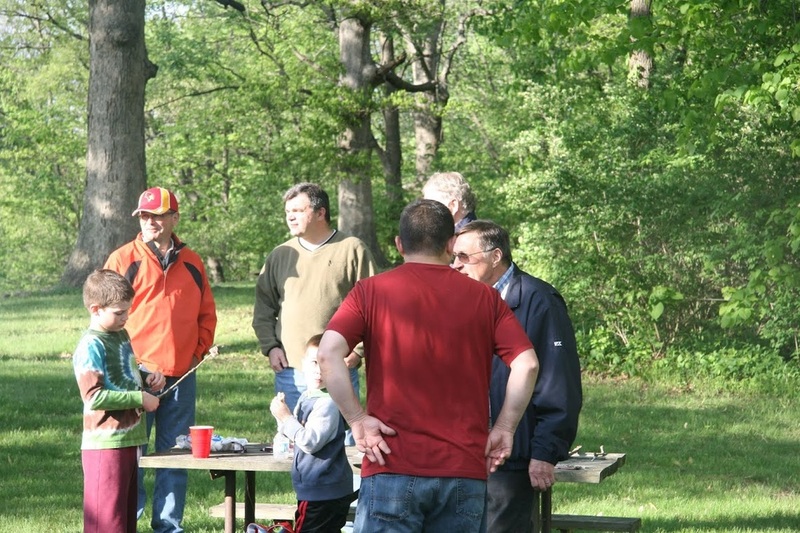 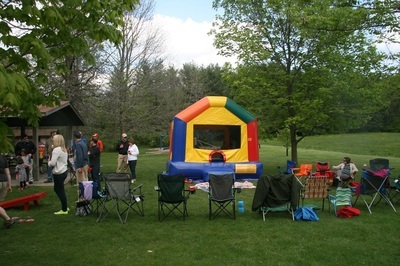 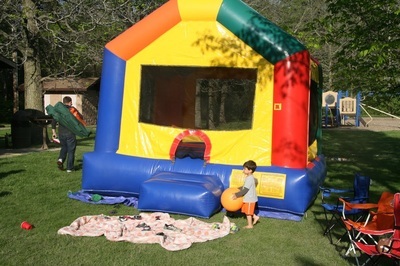 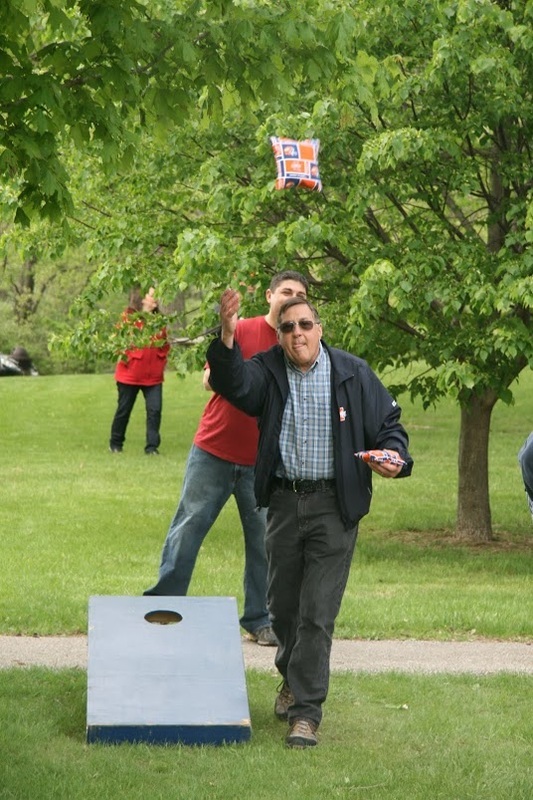 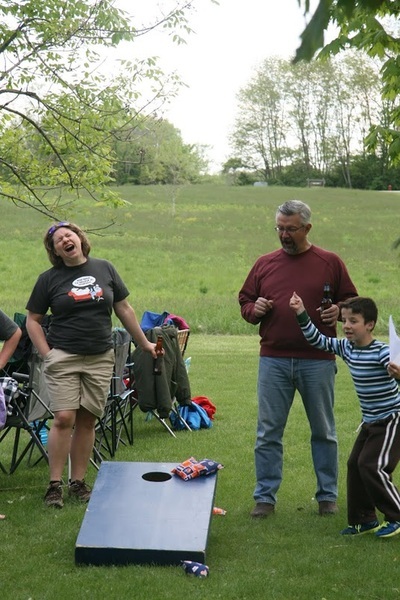 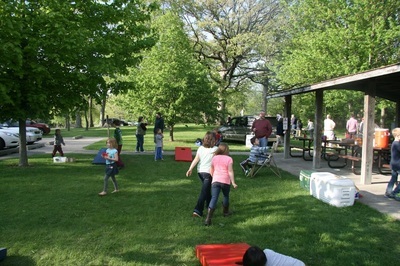 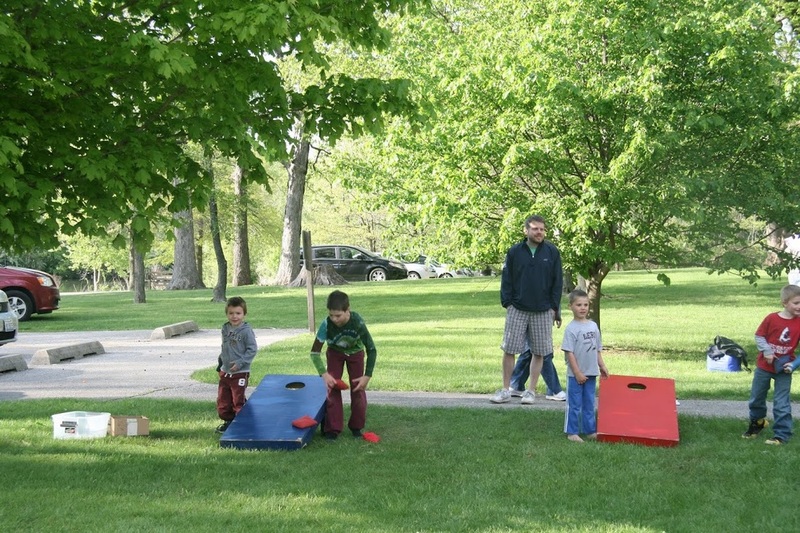 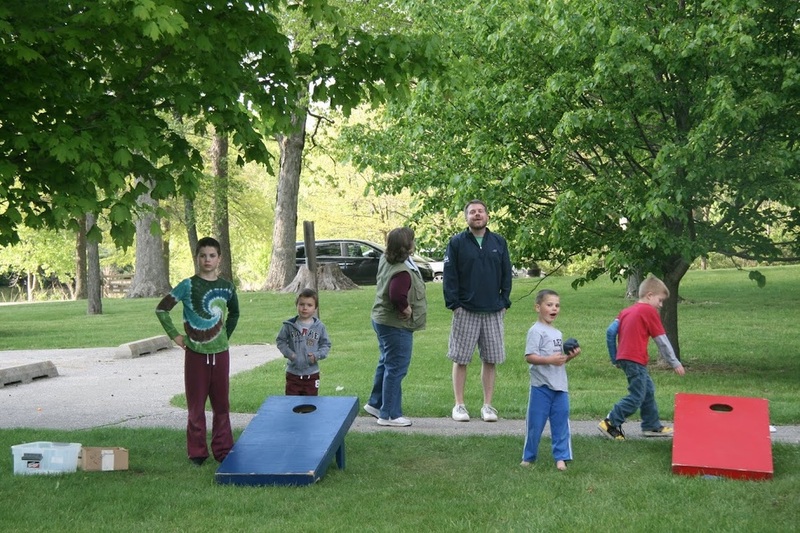 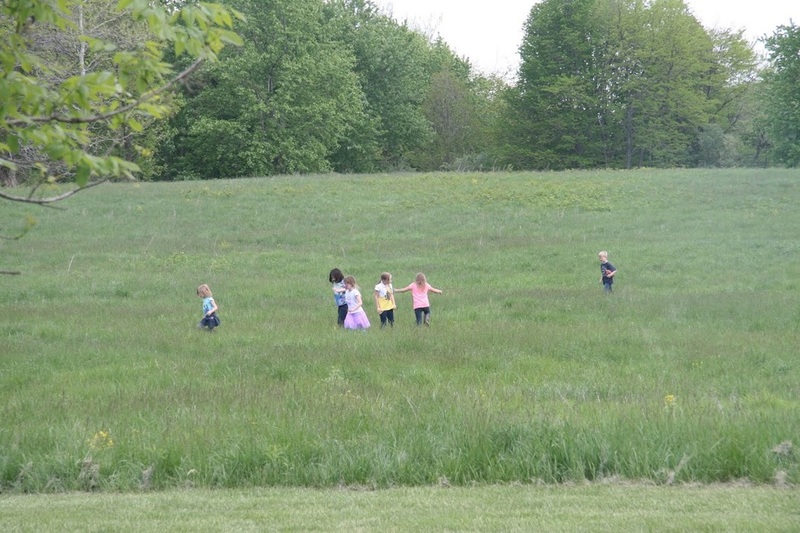 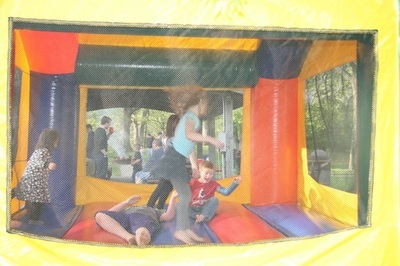 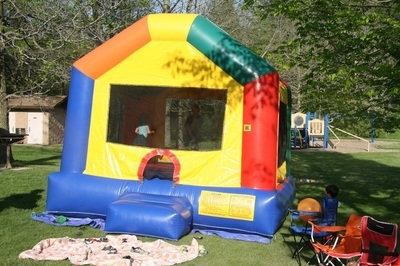 In May, bar members and their families gathered at Moraine View State Park for a family picnic. 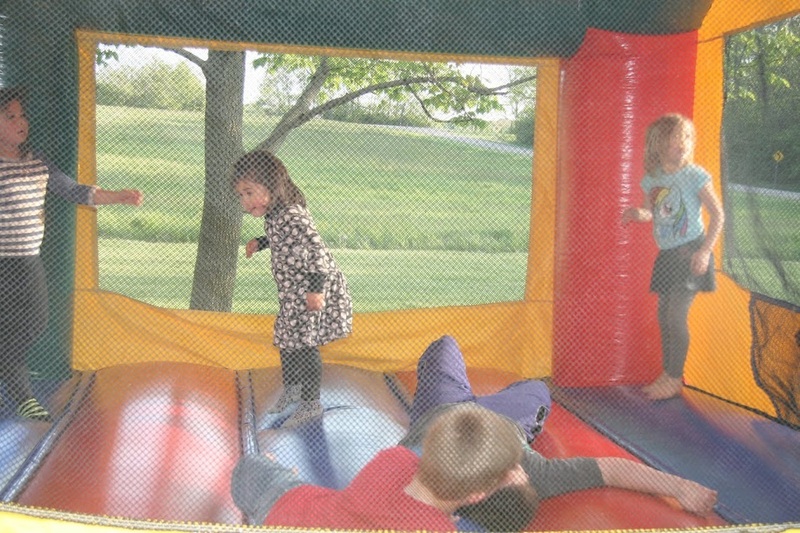 The afternoon started with horse back riding and a bean bag tournament while the children played in the bounce house and on the playground. The picnic concluded with a catered barbecue meal and s'mores around the campfire.